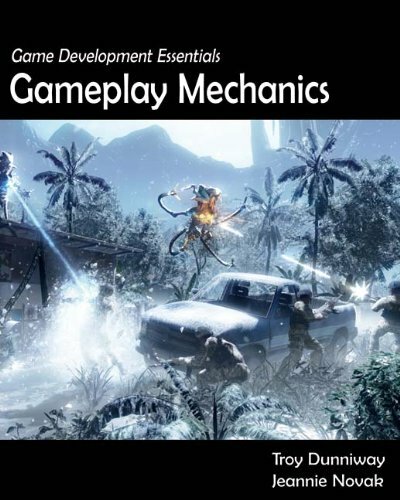 can be a bit of an enigma wrapped up in fear and dipped in mystery sauce.” But through her playful, easy-to-read guide, you get to peek at negotiation’s playbook and learn to beat it at its own game. Whether you’re dealing with obstacles at work or in your everyday personal life, learning how to effectively communicate what you want is a necessary skill, if you want to achieve success. When it comes to negotiating, however, there isn’t a tried-and-true tactic or a one-size-fits-all process; it truly is an art form. Thankfully, Erickson can teach you how to adroitly adapt to the different situations you face. Learn to be present rather than flee or hide; to engage rather than react; to listen and seek clarity rather than simply confront. Drawing from over twenty years of experience as a communication specialist, Erickson describes the best and worst negotiators she’s encountered, and suggests tips and tools that will help you stand with the best of them. Don’t let fear stand in your way. 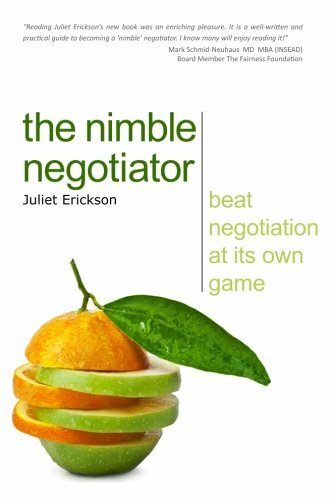 Let The Nimble Negotiator open the door to better relationships and successful living.